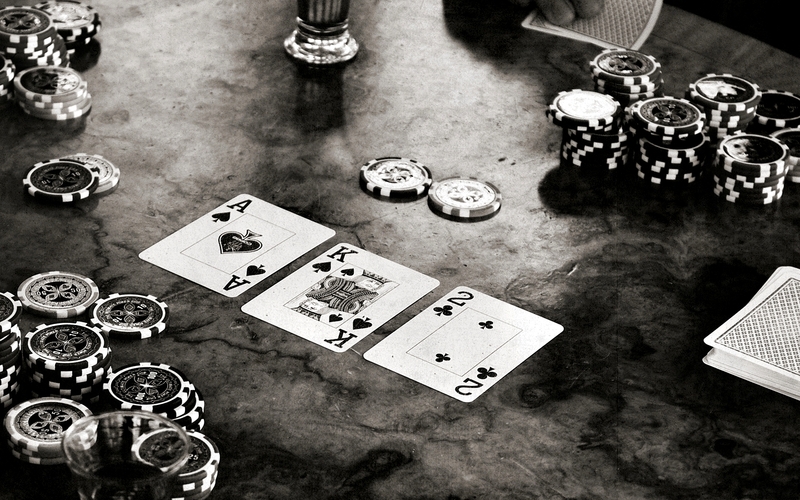 You wouldn’t think that poker and SEO had a lot in common, but you’d be wrong. 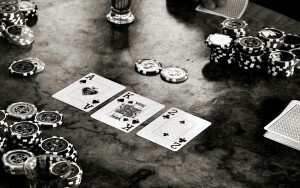 As enthusiastic poker players, the specialists at Agile SEO Brisbane put together our top 5 poker lessons that you should apply to your SEO efforts. It’s supposed to be one of the biggest mistakes that rookie players make in poker, but it’s pretty common in AdWords, too. When setting up your AdWords account, don’t just click on every keyword option that Google gives you. Do your research, select 10 – 25 keywords per ad group and then weed out peripheral keywords to focus on action keywords so you don’t lose money. To paraphrase the great man, you gotta know when to hold ‘em, when to fold ‘em, when to walk away and when to run. Competitive keywords can take 6 months of consistent SEO efforts to start showing results, but by 6 months, you should be seeing something for your money. If your site still doesn’t have robots.txt or a site map, or you still can’t find your site on the first 5 pages for common search terms for your business or industry, it might just be time to walk away from your current SEO provider. If, on the other hand, your SEO company has gotten you 1000 back links from Uzbekistan, it’s definitely time to run. When you play poker, one of the single best things you can do is watch your competition, the same applies in business and SEO. Your SEO company should be able to provide you with data on what your competition is up to online, from where their links are originating to what keywords they’re ranking for. Rather than spend hours doing your own research to arrive at the same conclusion, check they’re on the right path then piggyback off their efforts and gain the benefits. When deciding how much you’re prepared to pay for a click in AdWords, calculate your odds – what are the chances of that click becoming a sale? And if it does become a sale, how much is that sale worth to you? If you’re selling a product that retails for $20 and it costs you $10, you’re not going to want to pay $10 for a click. But if a sale is worth $500 to you and you know it’s going to cost you $20 for a click, odds are, that’s worth it. 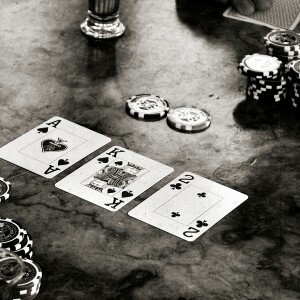 Unless you’re holding a royal flush, there is always the chance that someone else at the table has a better hand. In SEO and AdWords, there’s always someone with a bigger budget, a better quality score or who is further along the path of onsite optimisation. That’s reality. So work smarter, not harder. Target action keywords and use negative keywords to make sure that your AdWords campaign is being shown to people most likely to click and convert to sale. Use Google Analytics to get to know your audience then write thoughtful, relevant articles that can be shared with 1 click through plugins like AddThis. Want to know more about peripheral keywords, action keywords, onsite optimisation, competitor analysis and more? Contact us today to find out how Agile SEO Brisbane can help you play it right.